PRESS RELEASE — SAN DIEGO – February 8, 2017 – Voxox®, innovator in cloud communication solutions for businesses with the most comprehensive Unified Communications Platform as a Service, today announced that the company has added two-way SMS support for toll-free phone numbers available through Cloud Phone, the cloud-based virtual phone system for entrepreneurs and very small businesses. Voxox is also extending its free business texting offer to customers with toll-free numbers. The quantity of free text messages is dependent on the user’s calling plan option selected. In addition to its current focus on SMS support for Cloud Phone, Voxox released a variety of updates and enhancements to Cloud Phone’s admin interface and overall user experience. Cloud Phone enables “micro-businesses” (businesses that operate on a very small scale), as well as individuals and small organizations seeking a business-grade telephone presence, to easily obtain local and toll free numbers that support unlimited extensions and advanced call routing capabilities. With Cloud Phone, users can place and receive calls, manage call activity, access features such as voicemail transcription, call recording, device transfer, faxing, and much more — all within a sleek, elegant design. No special equipment or advanced skills are necessary to use Cloud Phone. Once a Do It Yourself (DIY) set-up is completed online, all that a user needs is a calling device (e.g., mobile or landline phone) to which calls can be routed. On the mobile platform (iOS and Android), Cloud Phone leverages Voxox’s new breakthrough VoIP codec, a technology used to encode and compress voice signals into digital form for transmission. This is particularly significant for small businesses with a disbursed or traveling workforce, as the codec dramatically improves voice quality in poor bandwidth settings, such as hotels, convention centers, rural locations, etc. To hear the dramatic difference visit, www.voxox.com/codec. Voxox is an innovator in unified cloud communication solutions for businesses. The foundation of the company’s offerings is its award-winning unified communications Platform as a Service, which enables the company and its customers to build powerful, scalable applications and services. 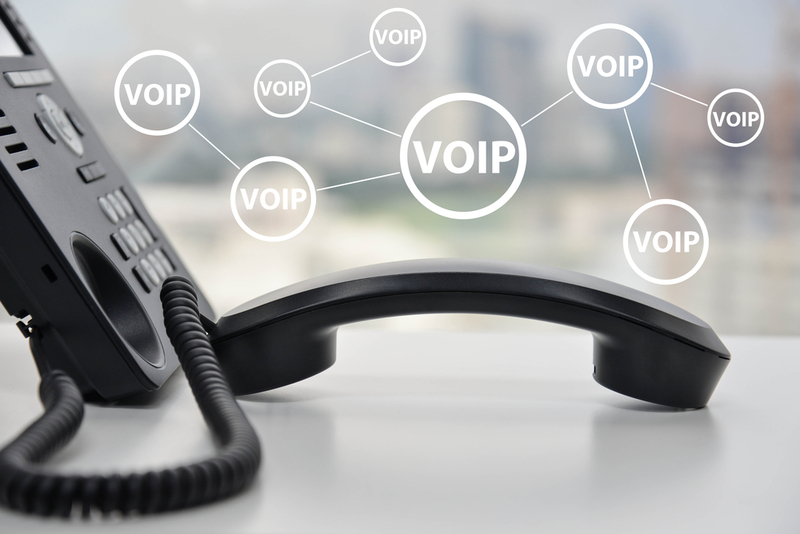 For end-users, Voxox provides an extensive suite of carrier-grade business phone solutions, including its flagship business app, Cloud Phone, as well as SIP Trunking, hosted PBX, and a wide array of wholesale services, such as high volume SMS. For service provider partners, Voxox delivers cutting-edge mobile and desktop applications that integrate voice, video, messaging, fax, media sharing and more. Voxox is headquartered in San Diego. For more information, please visit http://www.voxox.com. Admit it: You've sent a text while driving. A majority of Americans probably have at least once. Yet almost a majority also say they'd favor strict laws that take driver's licenses away from motorists caught doing it.